No matter how “right” you think you are, always keep in mind that there is more than one way to view any situation, and often each perspective carries its own validity. One of the keys to managing interpersonal conflict is being able to accept that your way of seeing/doing things represents only one possibility, and recognizing that many of the things we think and believe are indeed opinions versus facts. 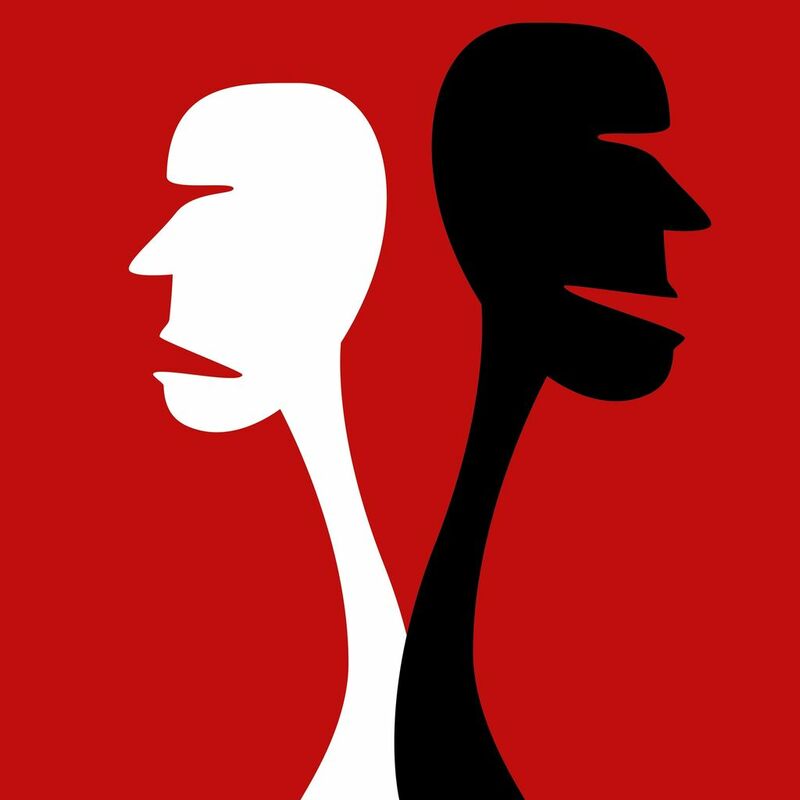 Secondly, getting caught up in “black and white” thinking, or believing there is only one “right” way often leads to circular disagreements, anger, and distress. Why? Because applying rigid “black and white” rules to a situation, not recognizing that there are shades of gray, does not take into account the complexity of most people and situations. The truth is that some things are not always the same for all people at all times. From a sociocultural perspective, it is important to realize that people from different backgrounds and cultures may have very different ideas as a result of their upbringing and experiences. Perspective-taking, the ability to view a situation or concept from an alternate point-of-view, has been shown to increase cognitive empathy and to positively impact social interactions and relations. So the next time you find yourself in the midst of a disagreement, strive to exercise an open mind and remain flexible. Take a little time to actually consider other perspectives. You might find that experiences which differ from your own can help you to further analyze your own experiences and beliefs and help you to derive new meanings from them.